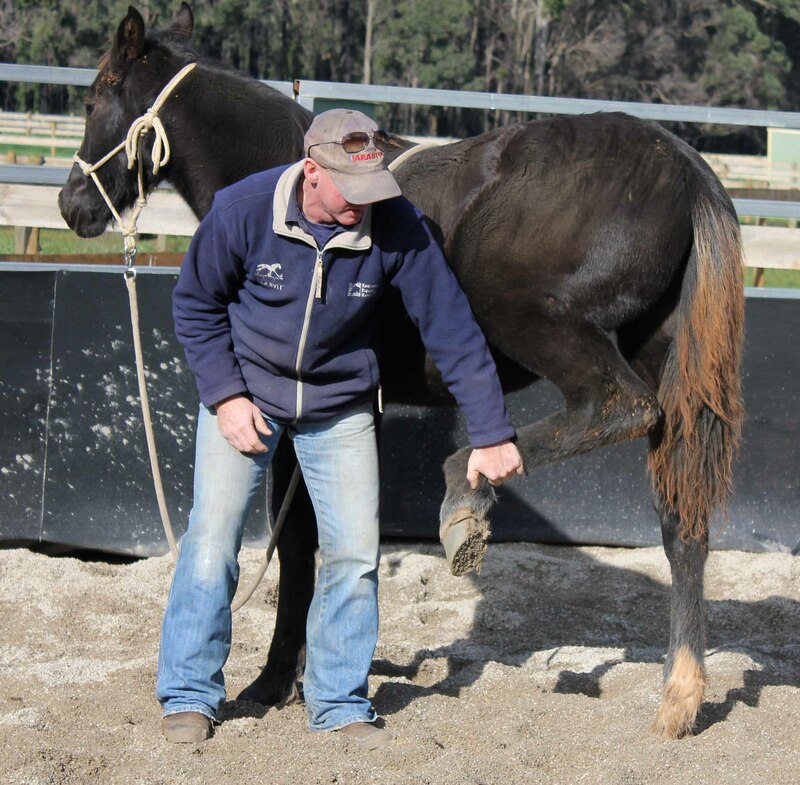 We offer horse breaking / starting to clients all over Victoria. 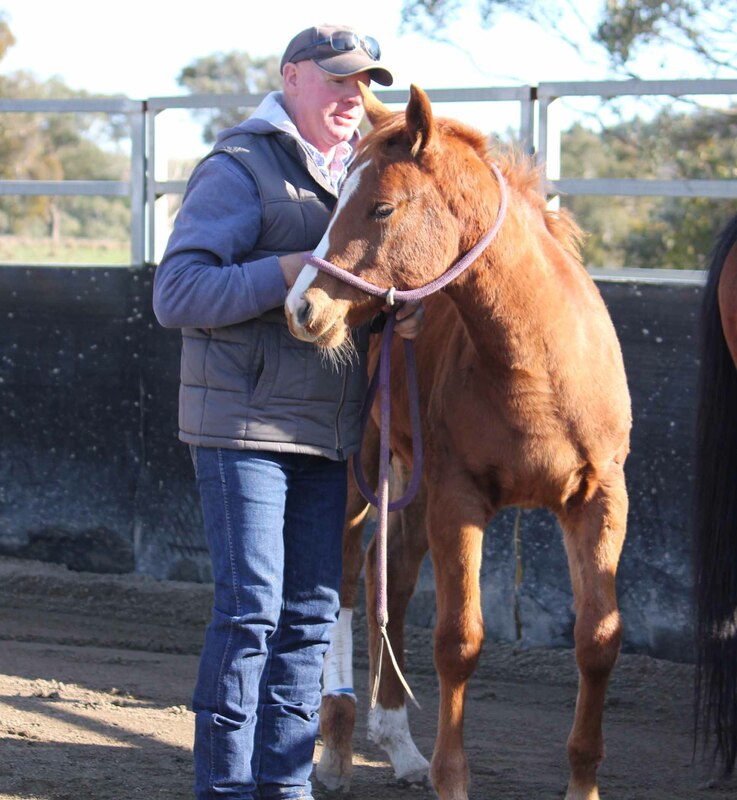 With horses coming from as far as Mansfield, Swan Hill, Narre Warren & Hamilton. Assistance with transportation of your horse can be arranged if required. Using a combination of Natural and Traditional methods your horse can be started or reminded of correct forward behavior. Week 1 - 2 The first week will normally consist of ground training. In this time the horse will be taught to accept the bridle and the roller. Week 2 - 3 The horse will begin to be mouthed and will be long reined in the bridle. In this time it will also have the saddle introduced and will be long reined with the saddle on. 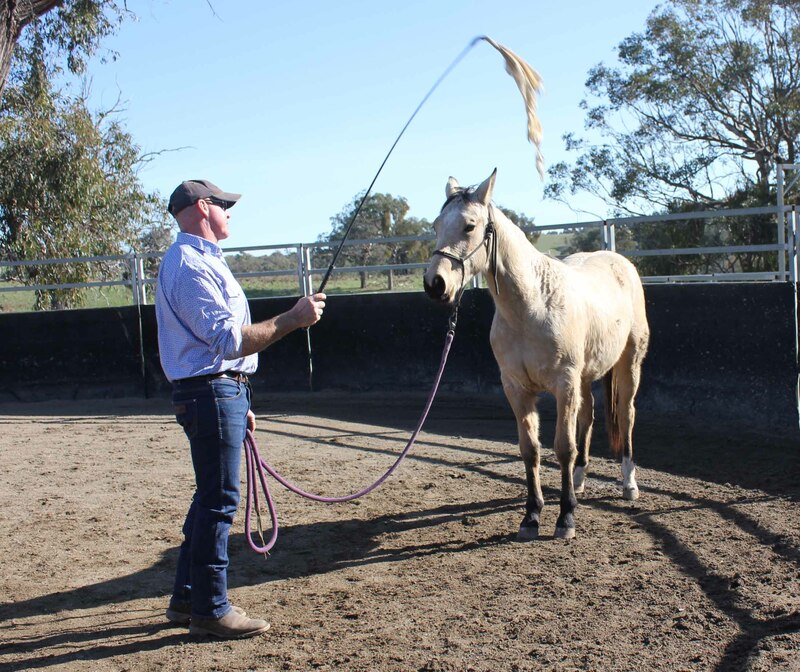 If your looking to pursue a western discipline you may choose to have your horse started and ridden in a halter before progressing in to a bit. Week 3 - 4 Generally by this stage your horse will be ridden in the round yard, ensuring the horses willingness to travel forward. Week 4 - 5 This is when most are ready to ride out around the farm and in arena. Week 5 - 6 By this stage we take the horse out on to a trail or road. Week 6 - 8 This is where your horse will have its 15-20 rides which reinforces all paces and correct behavior. ** Please note all of the timings for these steps are approximate depending on the horses acceptance of each step. The horse will not progress to the next stage until we are satisfied with the horses standard. If you are experiencing behavioral issues bucking, rearing general lack of manners or respect there are a number of things we ask you to consider. Is your horse in pain? Am I overfeeding my horse for the amount of work that its receiving? Is your saddle and equipment fitting correctly? Have you had your horses teeth done? We can assist you to find a possible cause and help you find the confidence to work through behavioral issues. Problem solving can be a combination of going back to basics and working with your horse to be more accepting of us and what were asking of them. If you have had trouble loading your horse on the float or its never been on a float we can assist. We will provide your horse the confidence to load calmly. If you intend to have your horse started and its never been on a float Drew can visit your property and assist and guide you with loading. Rider Tuition is available as an ongoing service to those that have had their horse started with us so the educational process continues in a positive way to assist you in achieving your goals. Rider tuition is also available to those interested in developing a better understanding and relationship with their horse. Pre Training of Races horses is available after they have been started under saddle. Set your young horse on a path of respectful behavior. Have them taught to lead and tie pick up feet etc and have manners instilled with a kind but firm hand so as they grow they don't become difficult to handle. Copyright © 2009, by F. L. Deppeler. All rights reserved. Text, images and design are protected by International Copyright Laws, and may not be copied, reprinted, published, translated, hosted, or otherwise distributed by any means without explicit permission.